Here's another idea to use up some of that cord that you may have lying around. 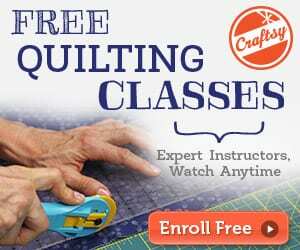 Recently on the website, we have been doing a couple of projects using cord, so you might have some left over. If you don't it's pretty inexpensive stuff and easy to find. This project is the round tote bag. It makes a good accessory for a quick trip to the store and a fantastic gift for a friend or family member. This project will make a great present for the upcoming holidays or a birthday. 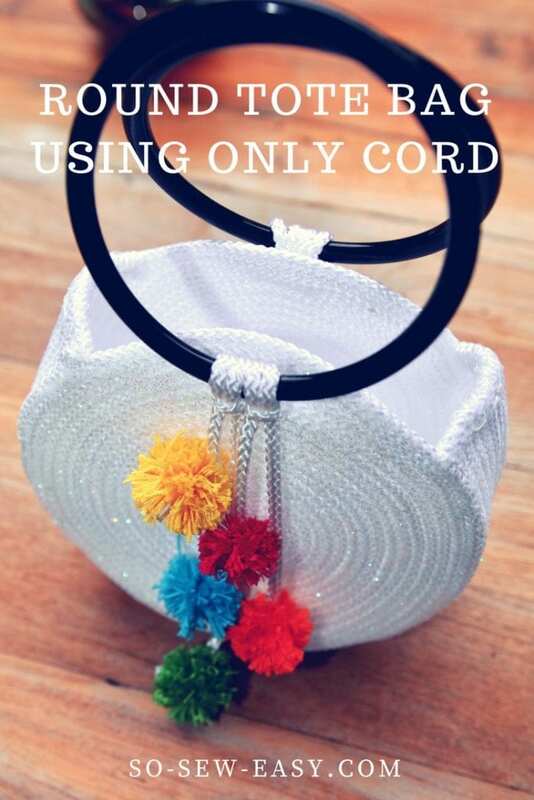 Extra 8 yards of cord for the straps if you're using this technique for cord handles. 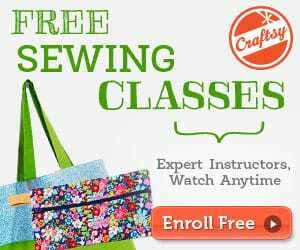 You might be interested in this Bucket Bag FREE Pattern from So Sew Easy. Thanks. I had one when I was a little girl for church. Brings back memories.